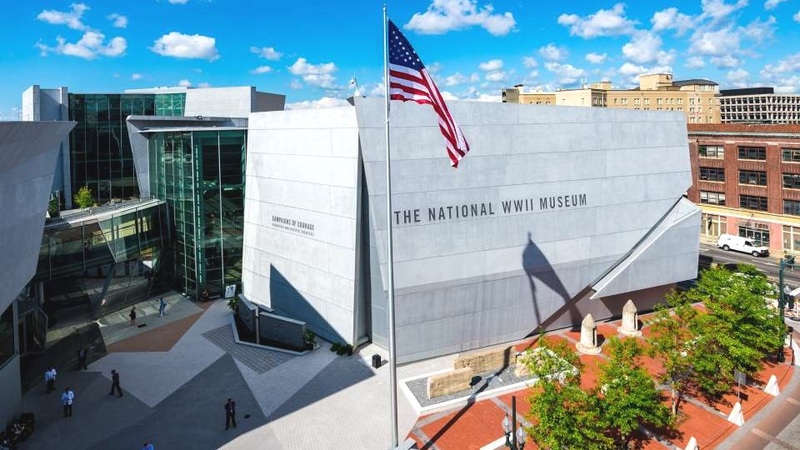 This spellbinding museum, which opened on June 6, 2000, tells the story of the American experience in World War II —why it was fought, how it was won and what it means today. The vault in this institution houses nearly 250,000 artifacts. That said, you’ll find many fascinating items on exhibit. There is also an equally high number kept in storage. These will be used for research and future exhibitions. The museum also has a large collection of wartime memoirs, as well as a growing collection of more than 9,000 personal accounts given by veterans from all branches of the U.S. Armed Forces (Army, Navy, Marine Corps, Air Force and Coast Guard) who served on all fronts. 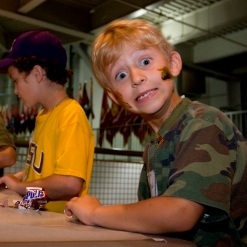 You’ll find this military history museum in the Central Business District at 945 Magazine Street. The hours are: Monday to Friday, 11 am to 9 pm plus Saturday and Sunday, 10 am to 9 pm. This institution is a museum, research center and publisher that can be found in two easy-to-reach spots. It is dedicated to the preservation of the history of New Orleans and the Gulf South region of the United States. THE SECOND is located at 410 Chartres Street. It houses a vast collection of materials that are available to the public. An astounding number of documents, manuscripts, photographs, prints, drawings and paintings are available. Admission to the Research Center is free – no appointment is necessary. Hours are: 9:30 am to 4:30 pm, Tuesday through Saturday. CLICK HERE TO READ ABOUT A NEW 2019 MUSIC EXHIBIT. 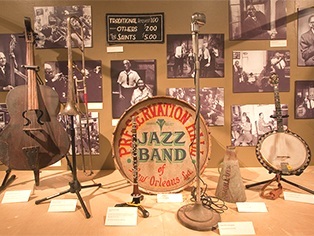 This museum celebrates jazz in the city where it was born through exhibits and musical performances. 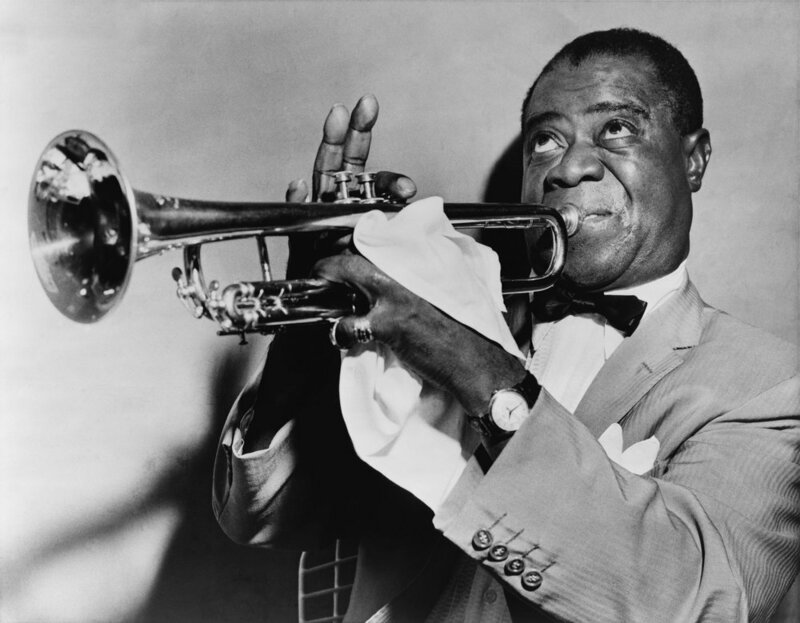 It promotes the global understanding of jazz as one of the most innovative musical art forms ever created. It is open Tuesday to Sunday from 10 am to 4:30 pm; admission is $6.00. NOTE: it will take you approximately 13 minutes to walk from Rathbone at 1244 Esplanade Avenue to the Jazz Museum at 400 Esplanade. Why not take a stroll? When I mentioned this museum to several people they were astounded – they had never heard of it. Background: In 1943, Armstrong and his wife Lucille bought a modest house in Corona, where they lived for the rest of their lives. When the jazzman died, Lucille gave ownership of the house to the city of New York in order to create a museum focused on her super-talented husband. Today, the museum is open to the public and offers guided tours with audio clips – you’ll be able to hear Louis practicing his trumpet, enjoying a meal or talking with his friends. You can also view the Armstrongs’ beautiful Japanese-inspired garden that enhances the property located at 34-56 107th Street in Corona (the borough of Queens). Hours are: Tuesday to Friday, 10 am to 5 pm -- Saturday and Sunday, 12 pm to 5 pm.